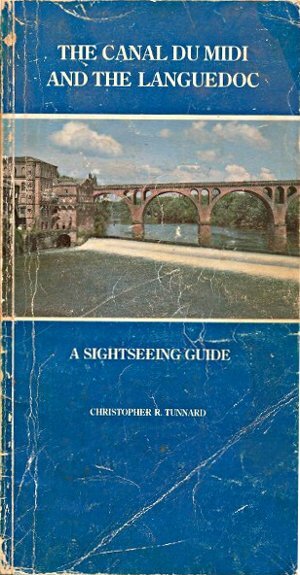 published in the mid Eighties, the cover picture is of the River Tarn at Albi, on the left can be seen the old mill. Some pages from our thirty two year old tome ! Copyright : © 14 April 2012 - 2017 Sysnix Consultants Ltd. All Rights Reserved.